The most powerful football nations always give us plenty to talk about ahead of a World Cup, and ahead of the Russia 2018 tournament, there’s plenty to capture the imagination of fans and punters. England will be hoping Harry Kane can spearhead the Three Lions to success, Cristiano Ronaldo will be keen to follow up Portugal’s Euro 2016 win with the biggest prize of them all, while Argentina supporters claim Lionel Messi will never be better than Diego Maradona, unless he delivers them the 2018 World Cup trophy. But what about the underdogs? They’re often considered a mere distraction as the favourites cruise towards their predicted glory, although sometimes they can produce some of the most exciting and memorable World Cup moments, winning David versus Goliath footballing encounters and making little-known players household names in an instant. Let’s take a look at five sides who shouldn’t be underestimated at the 2018 World Cup. Considered to be the most successful national team in the African continent, having won the African Cup of Nations seven times and reached the final twice, Egypt have never managed to reproduce the same level of success in the World Cup. Their appearance at Russia 2018 is only the third time the country has ever reached the tournament finals, having previously appeared at the 1934 and 1990 tournaments, but without winning a single game. Host nation Russia and Uruguay will be the favourites to qualify from Group A, and while Saudi Arabia aren’t expected to produce any upsets, Egypt certainly do have the potential to make life difficult for their group rivals. Mohamed Salah has been in exceptional Premier League and Champions League form for Liverpool during the 2017-18 campaign, making him one of the most in-form players heading into the World Cup. 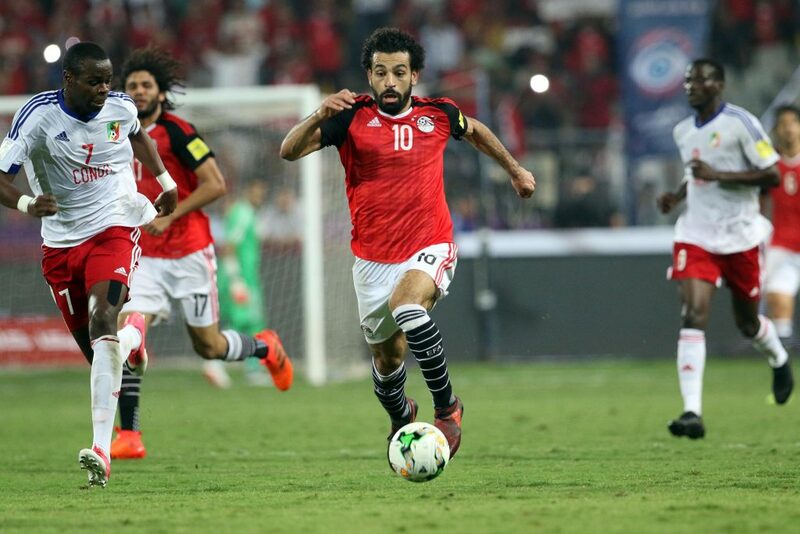 Keep a close eye on World Cup Group A, because Egypt and Salah could be worth backing for both surprise results and goals from the 25-year-old forward. Much of the focus in Group B will inevitably be on 2016 UEFA European Championship winners Portugal, and 2010 World Cup winners Spain. Nevertheless, when the two Iberian sides face one another in their opening encounter of the group, a defeat for either could leave the door open for Morocco or Iran to qualify for the knock-out stages. Although they’ve qualified for five previous World Cup tournaments, Iran have never made it past the group stages, however, confidence is higher than ever that Russia 2018 will provide the platform for achieving that feat, despite such strong competition in their group. Carlos Queiroz has shaped a strong and cohesive side which is very difficult to beat, plus his vast knowledge of both Portuguese and Spanish football could give them an important tactical edge. They might not boast many famous individual names, but with such an admirable team Iran could be a surprise package to qualify from Group B, ready to pounce should Spain or Portugal falter. Few will forget the marvellous atmosphere Iceland fans provided at the EURO 2016 in France, where, as underdogs, their team even finished above eventual tournament winners Portugal in Group F. Proving that was no fluke, Iceland even put England to the sword in the Round of 16 and lost a thrilling battle with France in the quarter-finals. Argentina are comfortably expected to top Group D and Lionel Messi is a favourite to top the World Cup scoring charts at Russia 2018, while Croatia and Nigeria will provide strong opposition in the battle to qualify for the knock-out stage. 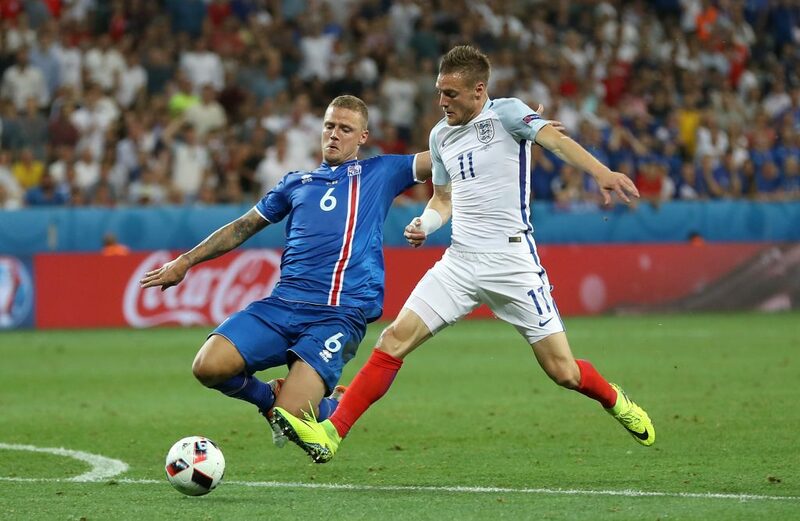 However, it’s fair to say nobody will be taking Iceland for granted, even though they have the smallest pool of players to choose from, of any of their group rivals. The acid test for Iceland could be their opening Group D encounter with Argentina, which might give an early indication if they’re to be a surprise package at the 2018 World Cup. It’s highly unlikely that Serbia will be serious contenders, as the 2018 World Cup outright winner odds would suggest, but after topping a tough qualifying group that included Austria, Wales, and Republic of Ireland, the chances for a few upsets in Russia this summer aren’t to be sniffed at; especially considering the wealth of top quality players in their side. The core of the Serbian side is built around key players featuring at prominent clubs in Europe, with vastly experienced campaigners such as Aleksandar Kolarov at Roma, Branislav Ivanovic at Zenit Saint Petersburg, or Nemanja Matic at Manchester United. Often touted as a stubbornly defensive side, they also have players who can produce quality flowing attacking football, especially on the break. Drawn in Group E with perennial World Cup favourites Brazil, plus Switzerland and Costa Rica, reaching the knock-out stage won’t be easy for Serbia, but they certainly have the quality and experience to spring one or two surprises. Back in the 1970s, Poland were a genuine force to be reckoned with, finishing third at the 1974 World Cup by beating powerful star-studded nations such as Argentina, Italy, and Brazil along the way – only losing to eventual winners West Germany. That was a feat they repeated at the Spain 1982 tournament, when legendary attacking midfielder Zbigniew Boniek was in his prime. However, since Mexico 1986, Poland have failed to progress from the group stages at any World Cup tournament, despite always having enjoyed strong qualification campaigns. That was underlined by comfortably finishing top of UEFA Group E on their road to the 2018 World Cup, largely thanks to the consistent scoring record of Robert Lewandowski, who has also topped the Bundesliga scoring charts throughout the 2017-18 season with Bayern Munich. 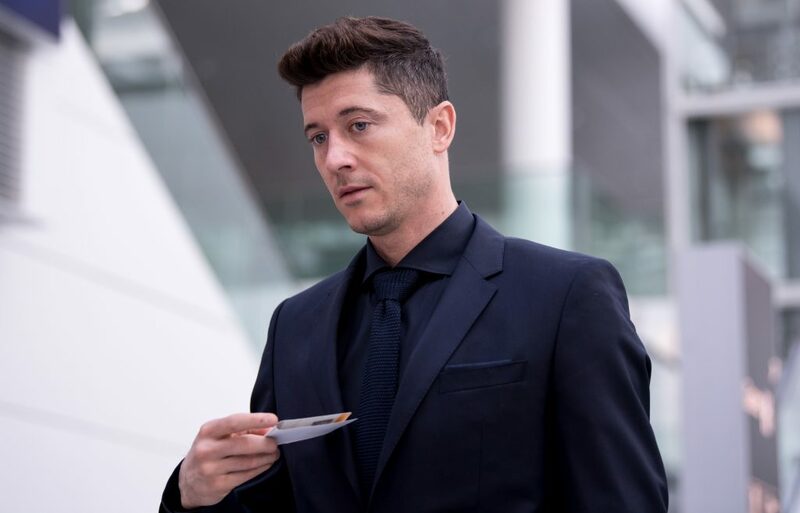 Lewandowski’s keen eye for goals will be vital for Poland to progress from Group H, in which they’ll face challenging competition from Colombia, Senegal, and Japan. Though it’s very rare for the less fancied teams to eventually win the World Cup, they can still prove to be a thorn in the side of the favourite nations competing at the tournament. For example, Switzerland famously beat Spain in the opening match of the 2010 World Cup in South Africa, yet Spain eventually went on to lift the trophy. Opening group matches can sometimes produce unexpected results, and less fancied teams can also perform far beyond their expectations. For that reason, it’s always worth keeping a keen eye on some of the underdogs and who they’ll face along the way.